Help green the Garrison Watershed and your neighbourhood! The Friends of Roxton Road Parks in collaboration with Lost Rivers Toronto and Toronto & Region Conservation Authority (TRCA) invite you to two upcoming workshops Saturday May 3rd and 10th. The cost is free, but please register to reserve your place. Info and registration at www.trcastewardshipevents.ca or contact the College / Shaw Library at 416-393-7668. 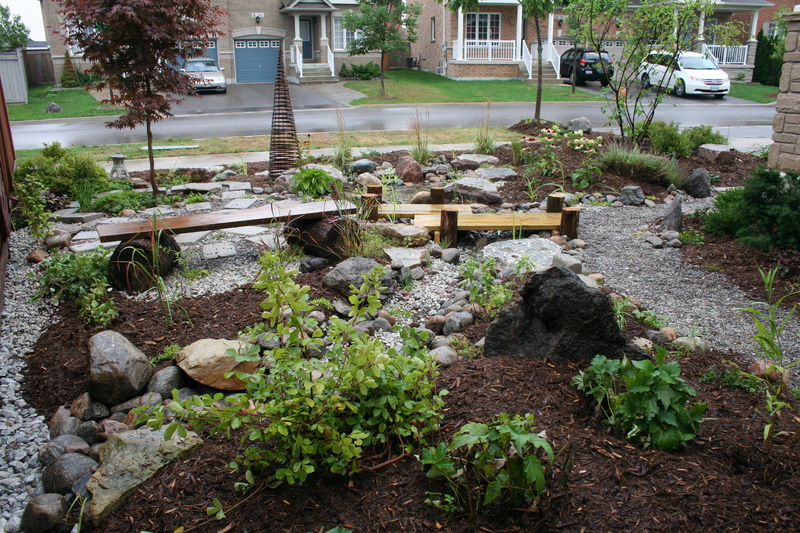 What is a rain garden? How does a rain garden work? Should I install a permeable patio? Learn about the newest trends in residential landscaping and how to use them to add interest to your property and help do your bit for the city environment. 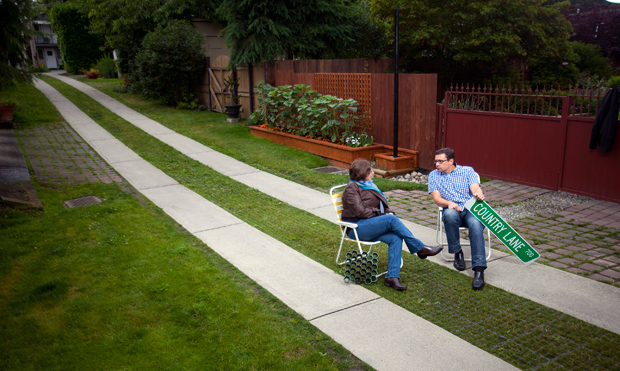 Photograph of Vancouver laneway taken from National Post article linked below. The cost is free, but please register to reserve your place. Info and registration at http://www.torontogreen.ca/laneway-greening-workshop/ or contact Toronto Green Community at 416-781-7663.